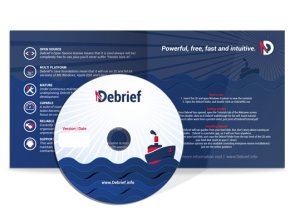 If you don’t mind providing some background to your use of Debrief, we’ll be happy to send you a copy of Debrief on CD. Debrief will run from this CD without requiring installation on your PC. Just send a message to contactfoo@debrief.info. Be sure to include an international mailing address, and what you're considering using Debrief for. 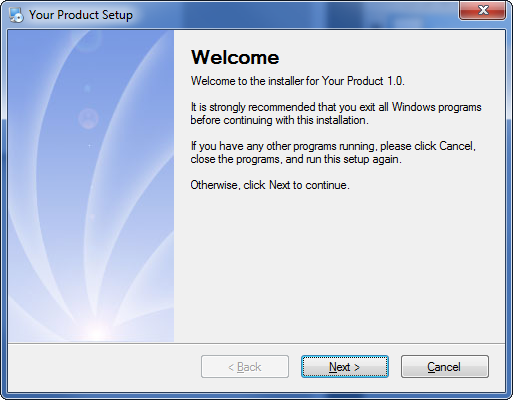 But, if you’re keen to get started, then the Easy Installer is just for you. 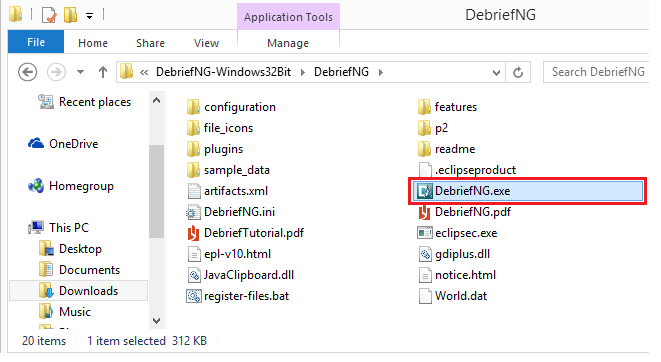 Once you’ve downloaded the file, just unzip it and run DebriefNG.exe from the unzipped folder. If you’re more technically adept, you can download the most recent version of Debrief from its project management site, GitHub – and enjoy the most glamorous new features. 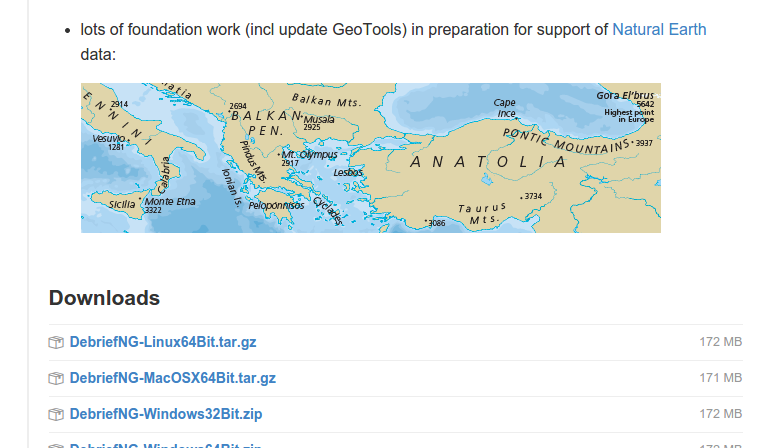 Debrief is a multi-platform application, working on MS Windows, Apple OSX and Linux. It achieves this by building on top of the Java language. 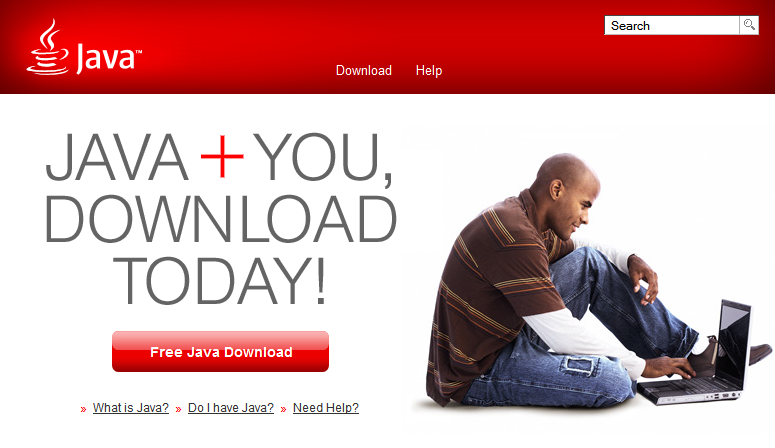 So, if you haven’t already got Java installed, head over to the Oracle page for Java using the button below, then download and install a new copy of Java (we recommend 32 bit versions for MS Windows). All significant Debrief releases are collated together on the Debrief Releases Page. Navigate to the page using the button below, and download the relevant version of Debrief for your platform. Move the folder to a location of your choice. just double-click it to run the application. Open Source Debrief doesn’t include an installer application, it doesn’t require one. But, if you’re an enterprise user and you require a MSI or EXE installer for deployment on your network, this service can be obtained from independent Debrief support companies.